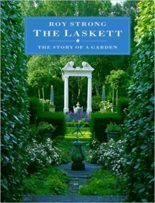 A distinguished historian, gardener, designer and all round polymath. 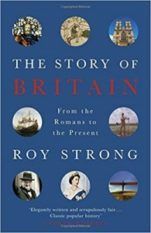 Roy’s magnum opus The Story of Britain hit the bestseller lists in 1997 and became a classic still in print. 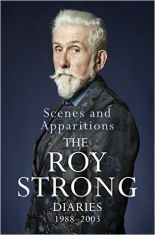 He was Director of the National Portrait Gallery from 1967 to 1973 and of the Victoria & Albert Museum from 1974 to 1987. 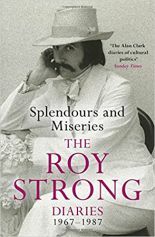 In 1980 he was awarded the prestigious Shakespeare Prize by the FVS Foundation of Hamburg in recognition of his contribution to the arts in the UK. In 1981 he was created a Companion of Honour in recognition of his service to the nation’s culture. 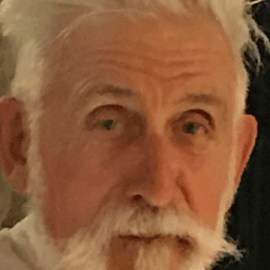 He has written over forty books on a wide variety of subjects including history, biography, art and garden design as well as publishing his diaries, already recognised as the record of an age.